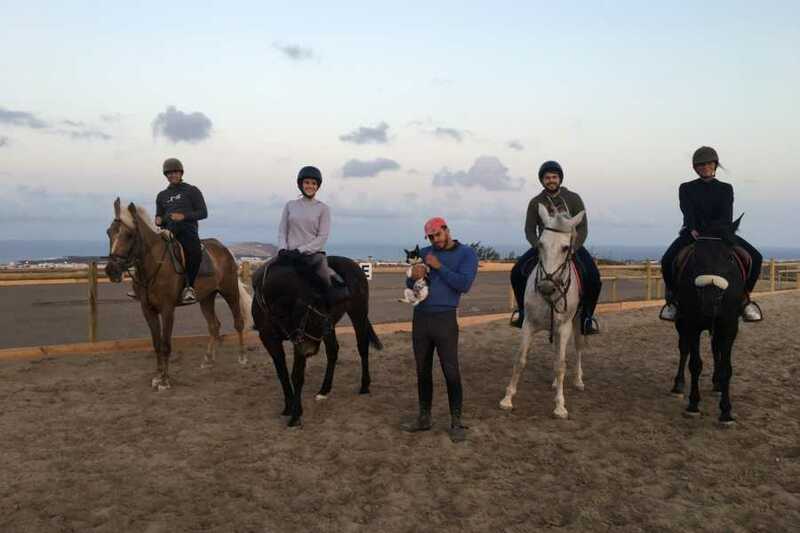 For children or adults, we offer classes at beginner, intermediate and advanced level of jumping and dressage (Qualified teacher: FEI Passport 3rd level Mariasole Lenassi); competitions training and coaching; theoretical classes and practices for the GALOPES exams (hold in the riding center) that allow to take part into official competitions. 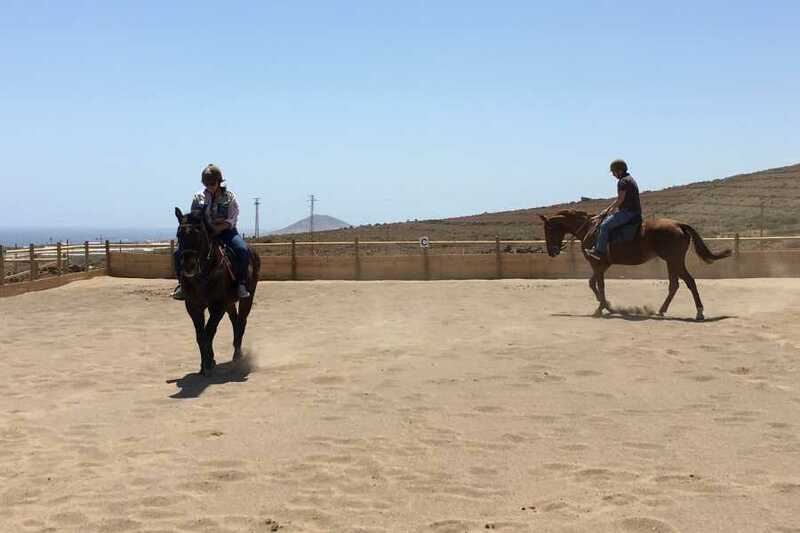 Canarian Riding School: Top Quality teaching and horses in Gran Canaria. 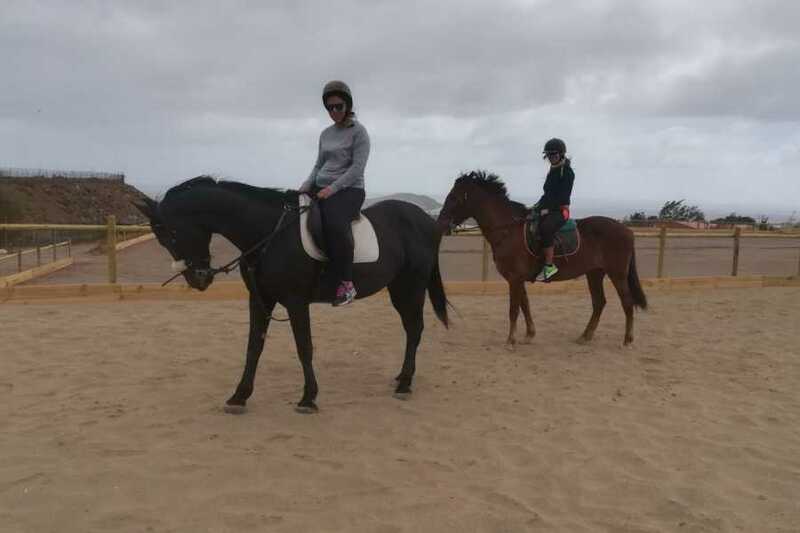 Would you like to get close to the world of horses? 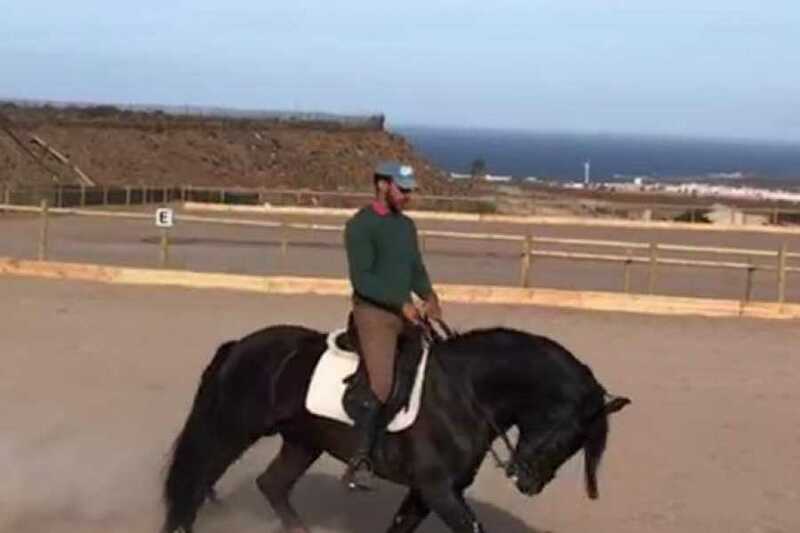 Would you like to see your child enjoying the company of such a noble animal in our classes? 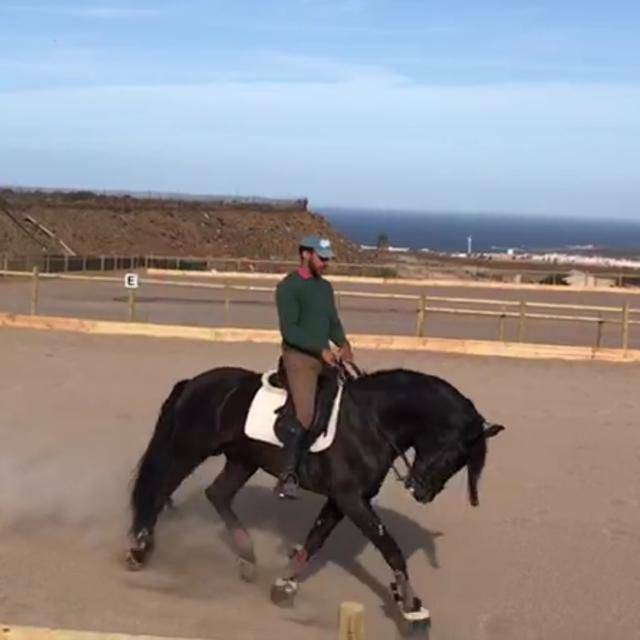 Would you like to improve your style of riding in dressage? 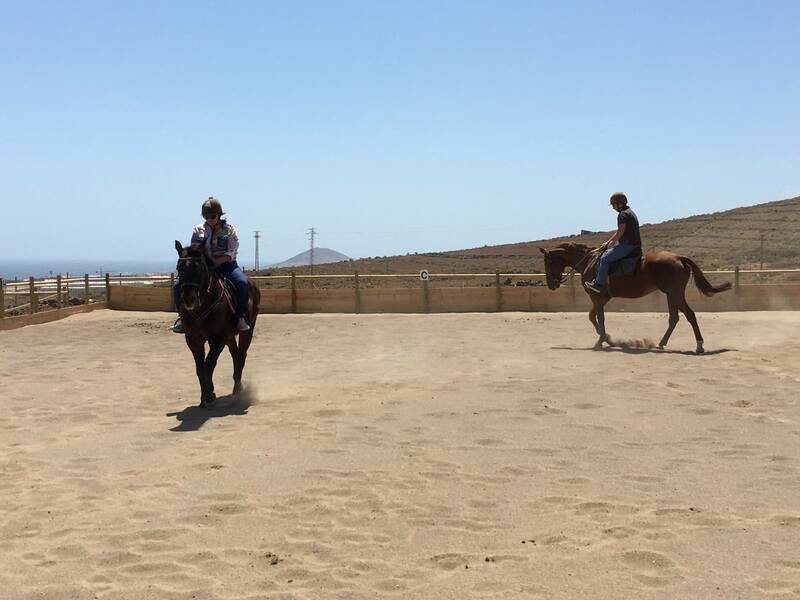 Would you like to train to compete in our horse jumping lessons? With us you can! +34 -670 420 776 Call us for more information and reservations! 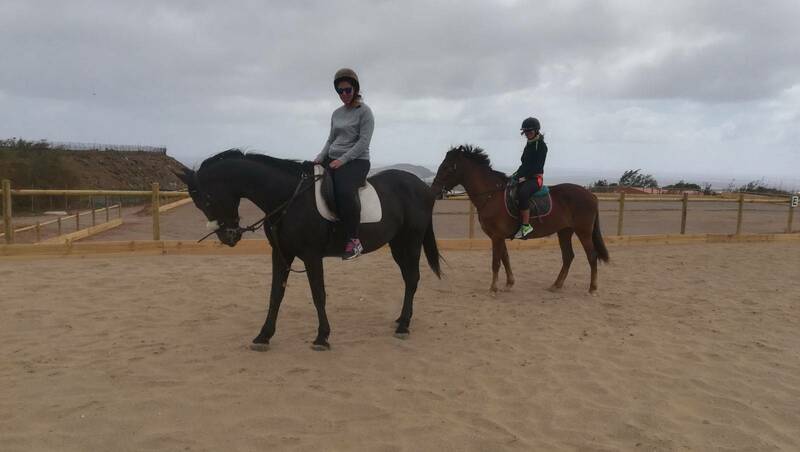 10’ introductional pony ride (for young kids) : 5,00€.